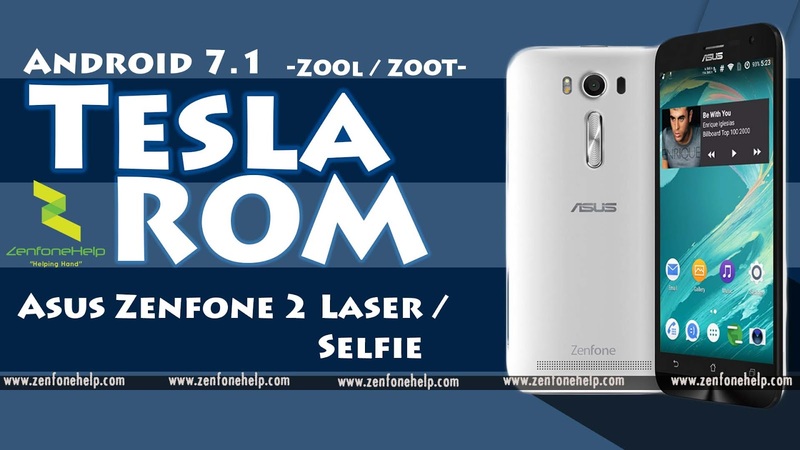 Hello Readers, this is another post about a new ROM that is Based on Android 7.1 Nougat and Exclusively Available for Asus Zenfone 2 Laser and Selfie (Z00L / Z00T)... This is a Special ROM that will boot your Mobile Devices and Save battery more efficiently. A community built upon the willingness to learn, Create and socialized on Android. Creators of Validus, a custom AOSP ROM with many features created in house as well as pulled from CyanogenMod, SlimROMs, Paranoid ROMs. Enjoy your Stay! Download ROM and Gapps respective to your Mobile Device. Where is the link ???? Soory . GOt the link.